An undergraduate degree in Italian provides the knowledge and expertise to set you up for a successful career. Through training in analytic and communication skills, your expertise in Italian, and your experience of living in Italy, you'll gain skills which are valued and highly-desired by potential employers and the transferable skills developed for living abroad. What do Italian graduates do? Others have also secured successful language-based careers such as translation and interpretation, or pursued further training in these fields. Some have even set up their own businesses. 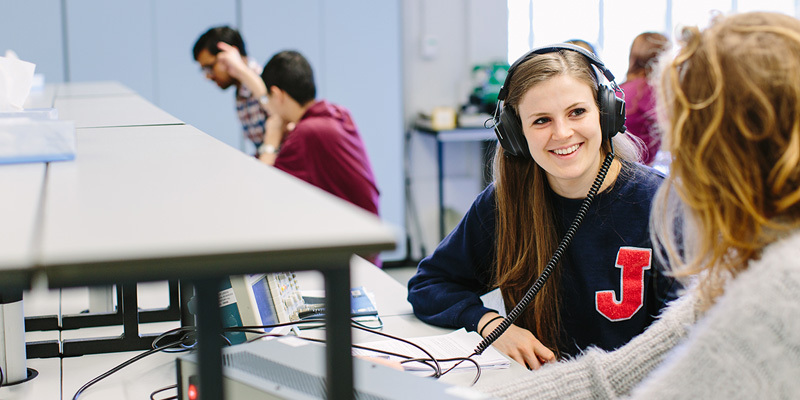 You’ll benefit from bespoke support and opportunities in the School of Languages, Cultures and Societies and have access to the activities and expertise of the award-winning University Careers Centre. The Italian Society offers a great place for learners and speakers of Italian to hang out and get involved in events, nights out, and other activities inspired by a shared love of Italy. Events include Italian speaking coffee mornings, Italian film nights, and an annual trip to Italy.